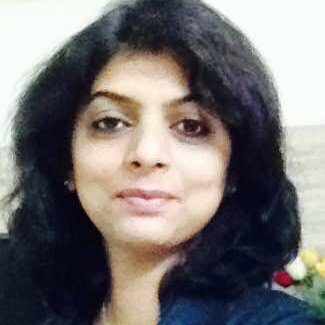 A business management graduate in Human Resources from Mumbai University, Trupti brings over 15 years of experience across Consulting, Pharma, IT, Oil and Gas industries. Ability to understand individual growth requirements and being able to establish a connect with her participants and bringing out the best in them is her USP. With dynamic and fun presentation style, and her open and encouraging nature only adds more flavor to her programs. Her expertise includes Facilitation, HR Operations,and HR audits . She is a certified NLP practitioner, certified in Behavioural Assessments, Certified Software Quality Analyst and a certified CII Assessor. Trupti has worked with notable clients like Tata Projects, Sierra Cedar, Novartis, Air Worldwide & Tata Business Support Services to name a few.